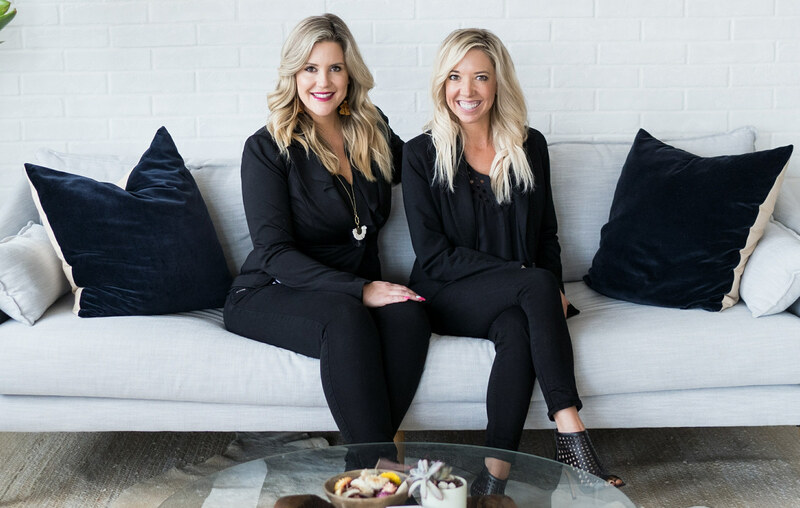 In this edition of "Ask the Board," we asked the founders of PR firm ChicExecs how to help your business gets some buzz – even on a small budget. If you could create your own fantasy Board of Directors, who would be on it? CO— connects you with thought leaders from across the business spectrum and asks them to help solve your biggest business challenges. In this edition, a CO— reader asks how to improve your chances of getting good PR even if you don’t have a lot to spend. Startup companies are no strangers to budget limitations. Fortunately, there are many ways you can get press for your company without busting the budget. When you become a go-to credible source, it’s easier to attract free press to your company. Editors appreciate your insight and expertise for their news features. The easiest way to build your thought leadership is to sign up for the free platform HARO, or Help A Reporter Out. Editors and journalists use this platform to request credible interview sources. Look at the list, which comes out three times a day, to share your insight with the world while growing your brand. It’s a fantastic way to meet journalists, too! Write a compelling brand story that’s apparent on your website and social media. Don’t wait for a journalist to create a story for you. Write a compelling brand story that’s apparent on your website and social media. It’s easier for journalists to interview you if they know who you are. If you’re a good storyteller from the beginning, editors and local TV will love covering your story, often for little to no cost on your end. You want it to be as easy as possible for the media to feature you. Create a media kit and link to it on your site’s About page. The media kit is a fact sheet that gives the press a concrete overview of your company. Help editors understand your brand quickly so they don’t have to request additional details or comb through your site for information. What Can I Do to Ensure My Employees Are Being Paid Fairly?